Nurgle Blight Drone, encountered in sector 592-440 and banished by Grey Knights squad Mattan. 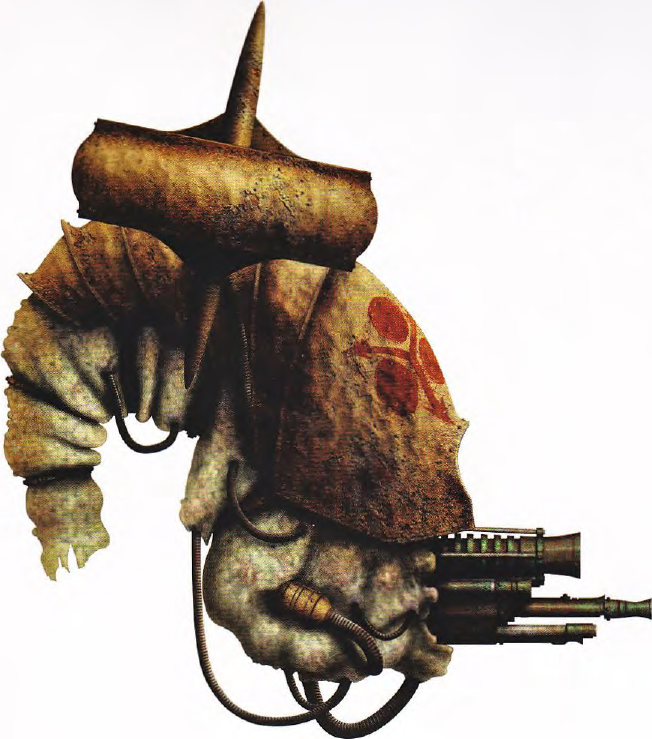 Nurgle Blight Drone, engaged during the battle for Armory 59-44. Swarms of Blight Drones infested the area through which the 30th line korps advanced.